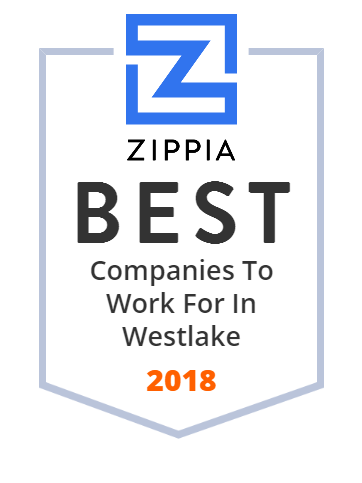 We hand-curated a list of the best companies to work for headquartered in and around Westlake, OH using data on salaries, company financial health, and employee diversity. Hyland Software is the developer of the enterprise content management (ECM) and process management software suite called OnBase. Applications of the suite are used in healthcare, financial institutions, insurance, government, higher education and manufacturing. The firm has its headquarters in Westlake, Ohio, and other offices in Lincoln, Nebraska; Irvine, California; Charlotte, North Carolina; São Paulo, Brazil; London, England; Tokyo, Japan; Andover, Massachusetts; Melbourne, Australia; Sydney, Australia; Berlin, Germany; Lenexa, Kansas; Salt Lake City, Utah; Phoenix, Arizona; and Tampa, Florida. Westlake High School is a public high school located in Westlake, Ohio, United States, west of Cleveland. It is the only high school in the Westlake City Schools district. Its principal is Paul Wilson, and assistant principals are Ned Lauver and Bridget Elias.. The Scott Fetzer Company is a company in Cleveland suburb of Westlake, Ohio and owned by Berkshire Hathaway, which bought the company (then known as Scott & Fetzer) in early 1986 for about $400 million. The business was started by George H. Scott and Carl S. Fetzer in 1914 as a machine shop under the name George H. Scott Machine Co.; the name changed to Scott & Fetzer Machine Co. in 1917 and Scott & Fetzer Co. in 1919. It began selling Kirby vacuum cleaners by 1922. The company began to expand and diversify into other areas by 1964. Metal Distributor of all metals & alloys in all shapes & forms. The mission of Community West Foundation is to advance the health and well being of our community. Visit the Party Animal store for licensed sports & entertainment toys, flags, wall decor, and more! Shop NFL, MLB, NHL, NBA, NCAA and DC Comics officially licensed merchandise.